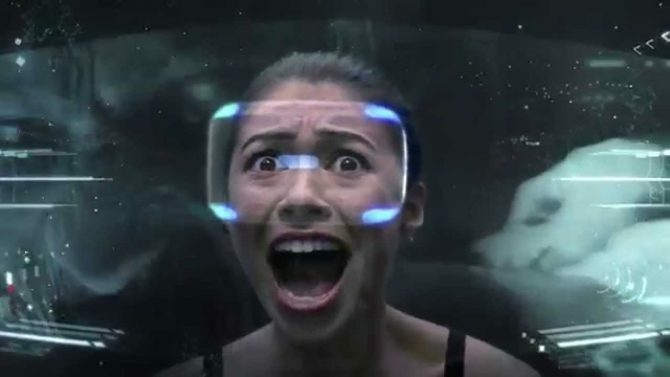 The VR experience Robinson: The Journey gets a price drop by $10, alongside a brand new development video series on the game's creation. 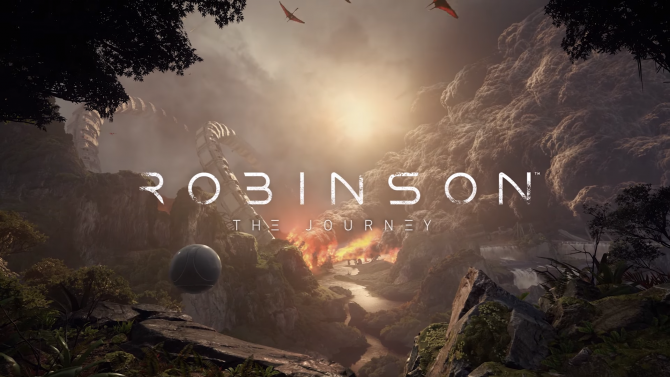 Today, developer Crytek announced today that its sci-fi VR adventure, Robinson: The Journey, is coming to Oculus Rift sometime in January. 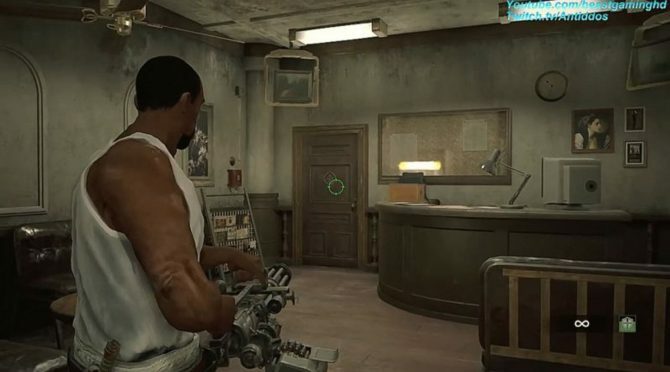 Robinson: The Journey has received yet another new trailer, this one titled, "Welcome to the Journey." 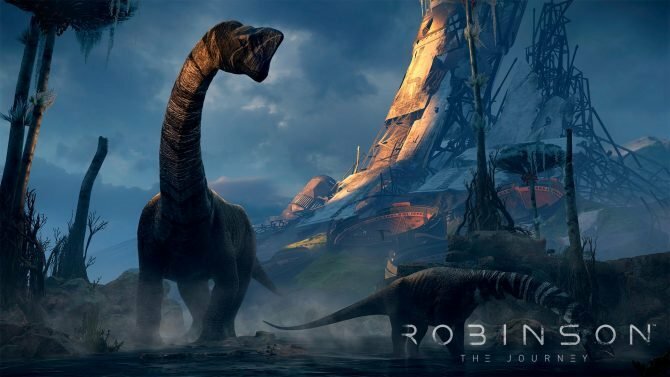 Crytek revealed today that Robinson: The Journey will cost $59.99 when it launches on November 8. 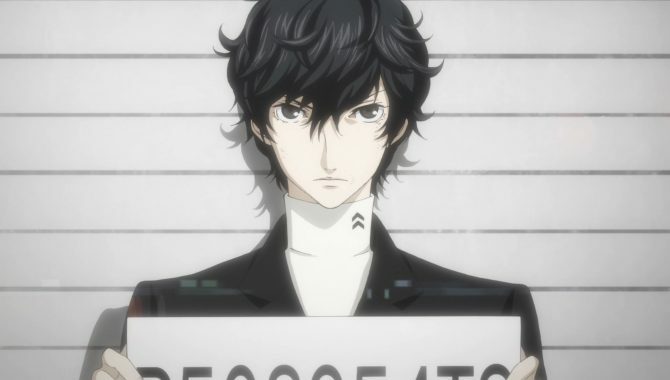 The game will be available at both digitally and at retail. Crytek has released Developer Diary #2 for Robinson: The Journey. 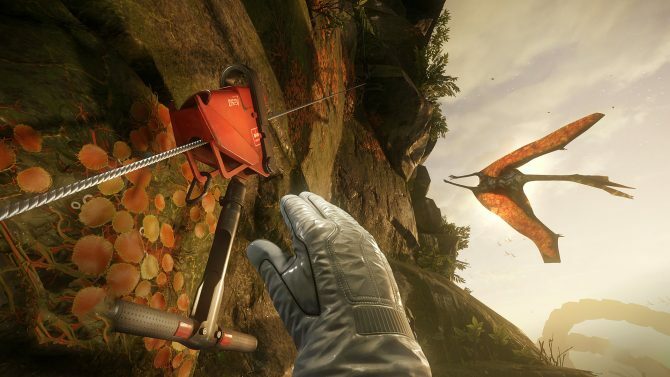 Crytek has released the first developer diary for Robinson: The Journey. 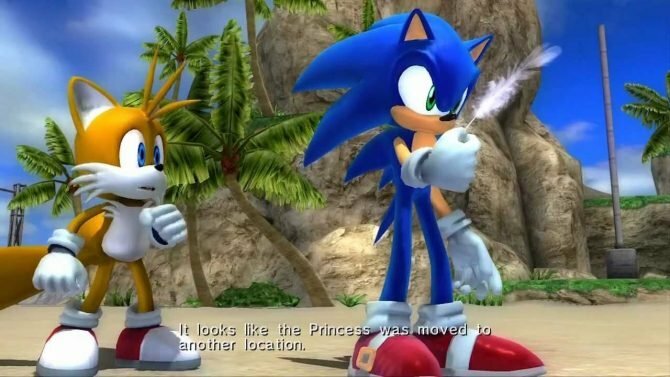 This video focuses on the beginning of the game's development, with the developers discussing how the game was built from the ground up for VR. 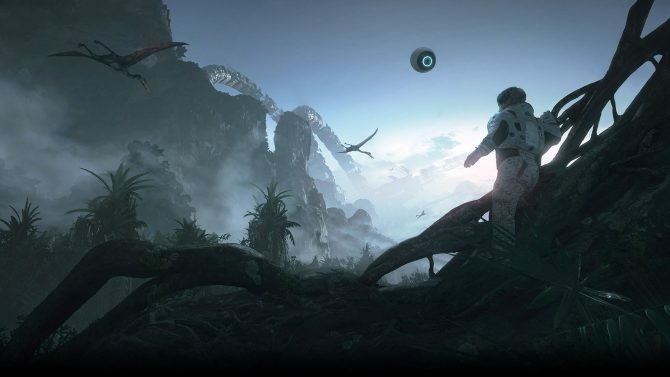 Crytek's upcoming VR game is called Robinson: The Journey, and it puts you in the shoes of a young astronaut who crashed on a mysterious planet.